Kalmar, the business area providing container handling solutions within Cargotec, has received an order for 22 E-One+ rubber-tyred gantry cranes (RTG) from South African Transnet Limited. The equipment will be delivered in 2008-2009 for Transnet's port operations division Transnet Port Terminals (TPT) for the new Port of Ngqura. The unit prices for E-One+ rubber-tyred gantry cranes vary between EUR 1-1.5 million. The E-One+ RTGs delivered to TPT will be equipped with Kalmar's autosteering and container position verification technology, Smartrail®. 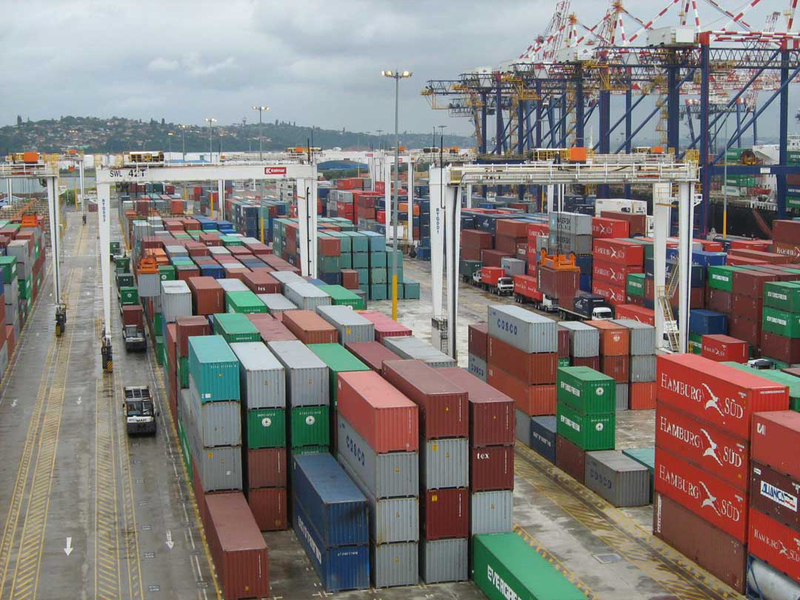 Kalmar has delivered in 2007 altogether 18 E-One RTGs for TPTs terminal in Port of Durban.